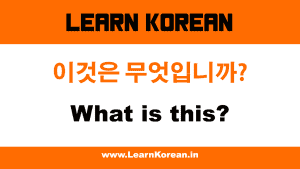 In this lesson we will learn names of countries in Korean and we will also learn how to talk about nationalities. For example – how to ask someone which country they are from. This is our first Korean grammar lesson. 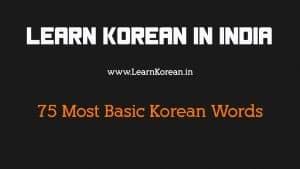 In this lesson we will learn the basic structure of Korean sentences. 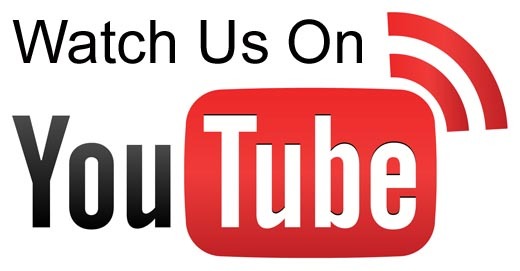 We will learn how to make very basic sentences like – “What is this/that?”, “This/that is Noun.”.